One of the major bonuses of working with PRSF on their Momentum Music Fund is getting a heads up on the next wave of artists ready to crash into the mainstream. Enter Liverpudlian vocalist and MOBO Unsung Award winner Esco Williams. The self-professed ‘Soul Power Nerd’ recently won over industry pundits and secured support to take his forthcoming Breaking Bones EP to the next level. For now you can sample first fruits in the shape of the sampler below. If the geek chic of ‘New Challenger’ caught your attention then the new material will have you hooked. Wearing his love for Stevie Wonder, Marvin Gaye, Musiq Soulchild and Al Green on his sleeve, this gifted singer-songwriter is clearly carving out his own niche. 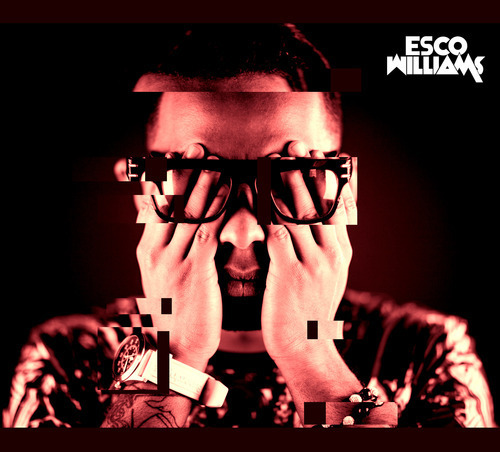 Have a listen and then holla at the future of soul @escowilliams… then get your ticket to see him live at True Skool. Momentum offers grants of £5k-£15k for artists and bands to break through to the next level of their career. To find out if you, your band, or an act you represent, could be eligible for funding from Momentum click here. THE NEXT APPLICATION DEADLINE IS 8TH APRIL 2014.